With a passion for matching exceptional candidates with their ideal jobs, Brandon Lowe works to drive the success of his team through leadership, ingenuity, and accountability. 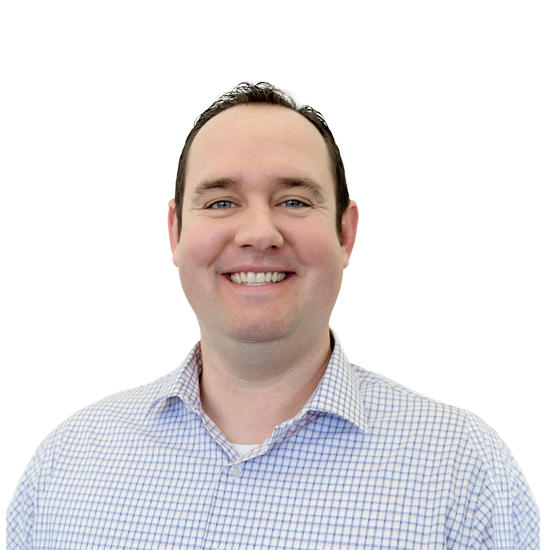 Brandon is responsible for the leadership and management of the recruitment team, which involves working with executive leadership to determine and implement strategic hiring needs. He also researches and recommends new recruiting sources while leading all efforts for proactive recruitment. Brandon holds a bachelor’s degree in communication studies from the University of Kansas.